The next-generation professional two-way radio communications solution is here, with enhanced performance, productivity and value. 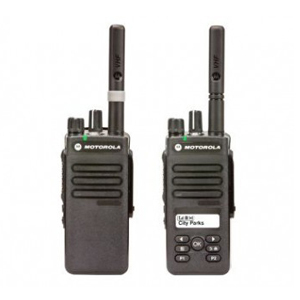 MOTOTRBO is Motorola’s DMR digital two-way radio system which can provide conventional communication or digital trunking via the very latest Capacity Max system. It is specifically designed to meet the requirements of professional organisations that need a customisable, business-critical communication solution using licensed spectrum. MOTOTRBO combines the best in two-way radio functionality with digital technology to deliver increased capacity and spectrum efficiency (i.e. 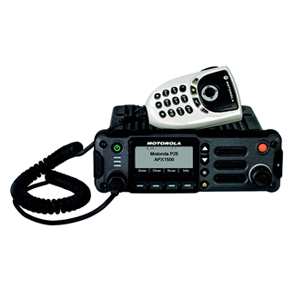 two useable channels per single frequency), integrated data communications such as text messaging, private calling and GPS tracking, as well as enhanced noise cancelling voice communications. 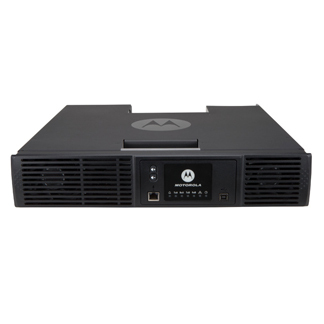 MOTOTRBO provides easy migration from analogue to digital, and is an affordable digital communication system. MOTOTRBO complies with the European Telecommunications Standards Institute (ETSI) Digital Mobile Radio (DMR) Tier 2 and now Tier 3 trunked standard, the globally recognised and approved standards for the professional two-way radio market.